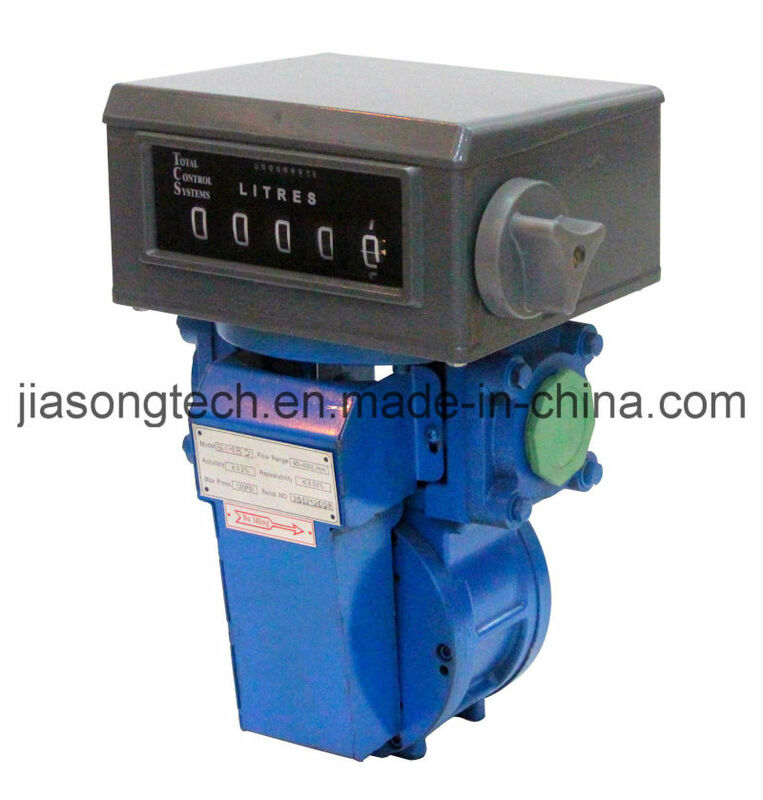 Meter also for viscous products: Up to 800 Cst. 6. Private oil transport companies.